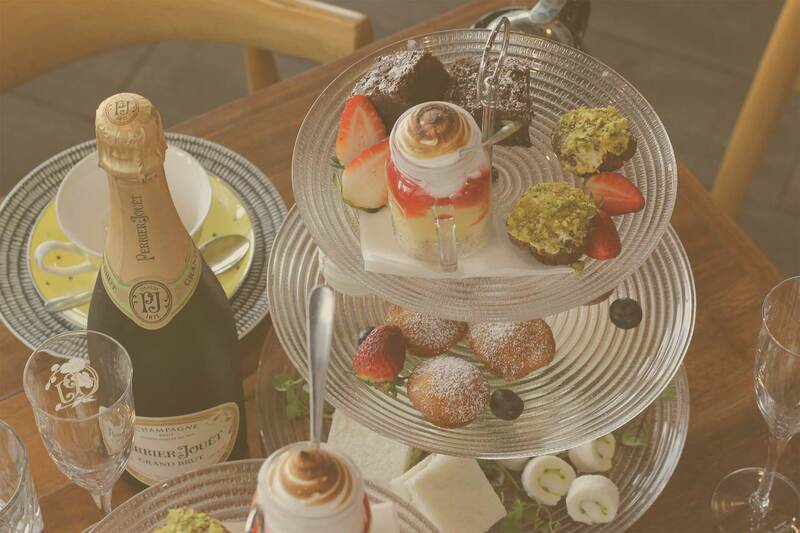 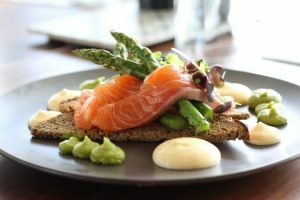 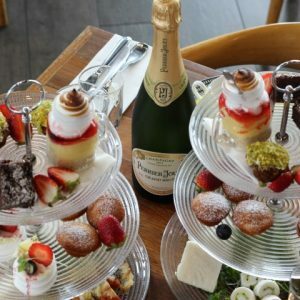 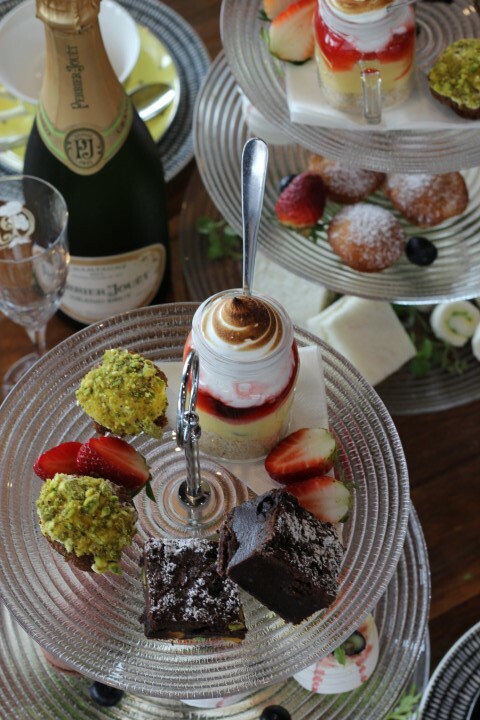 Head Chef Tyson Christie has put together a traditional “High Tea” for you to enjoy in the beautiful surrounds of Malt Pier, right by the Brisbane River. 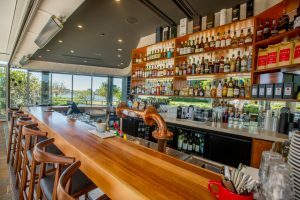 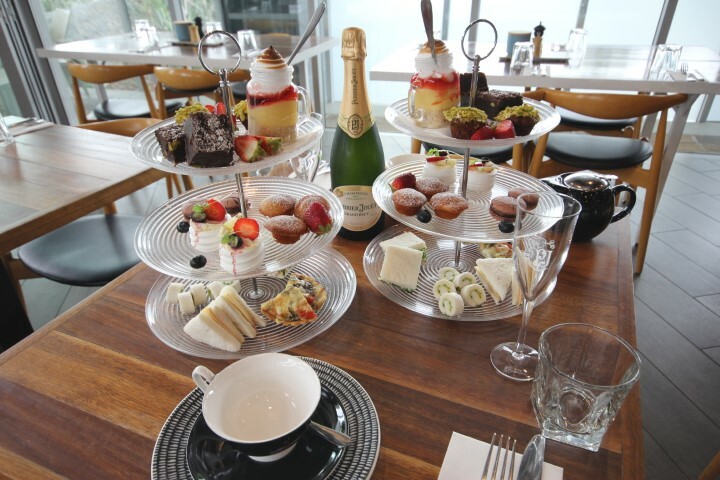 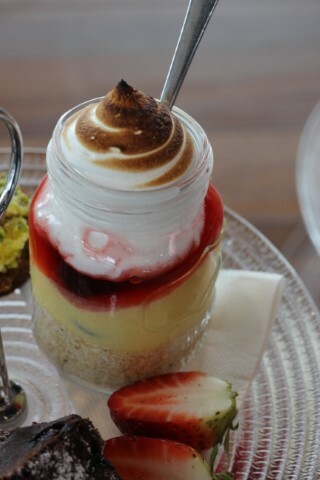 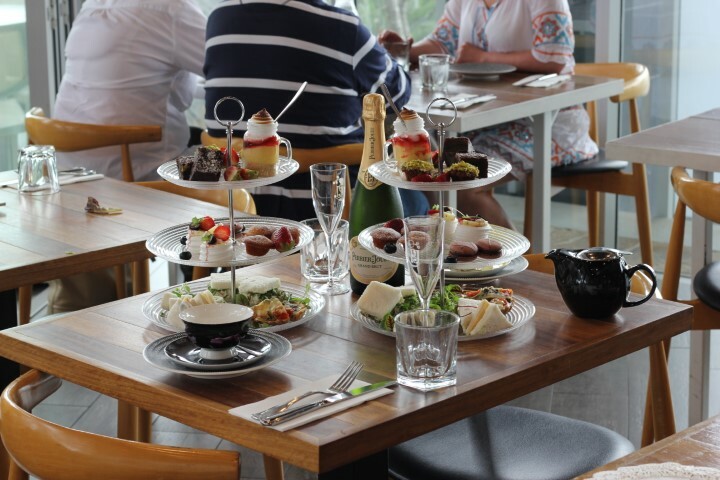 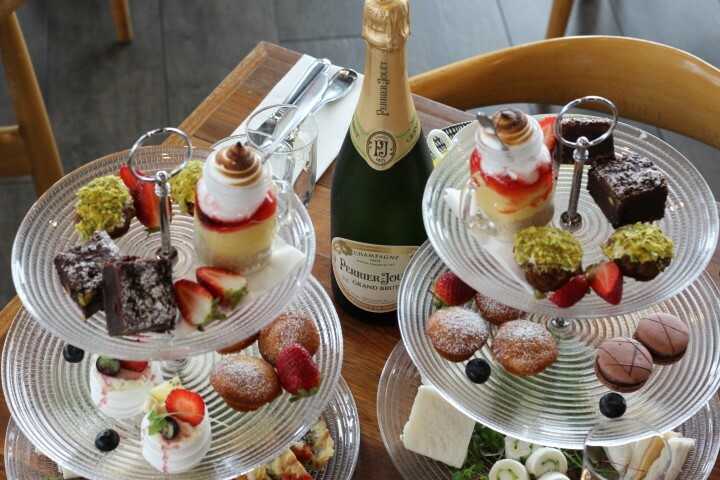 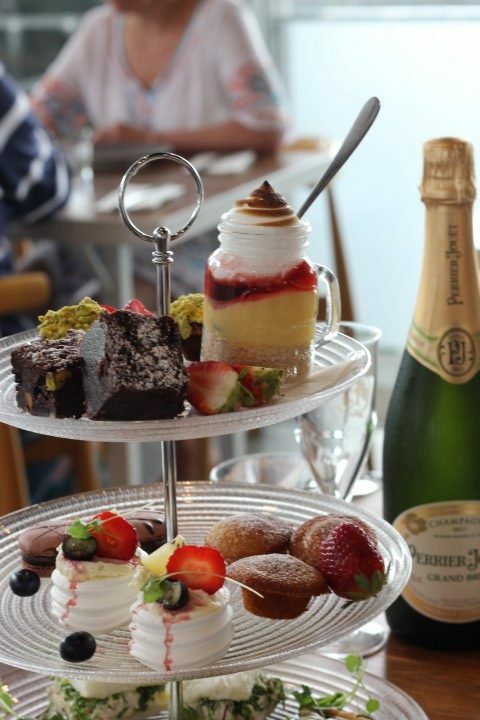 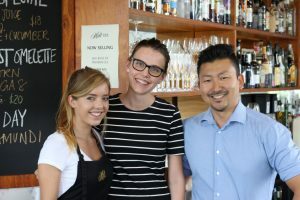 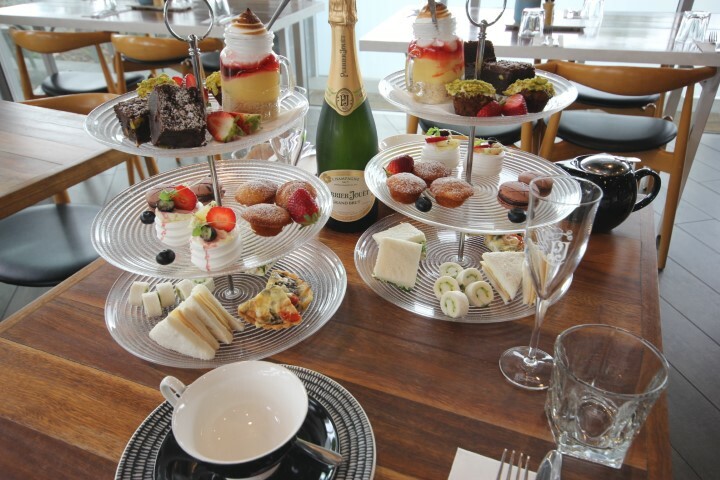 With all of the trimmings and your choice of a variety of teas or coffee, our High Tea is the perfect way to catch up with family and friends all while enjoying the delights of the Malt Pier kitchen. 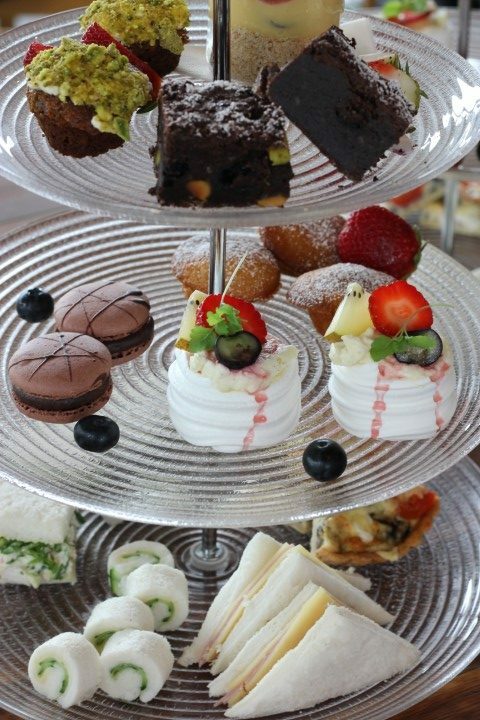 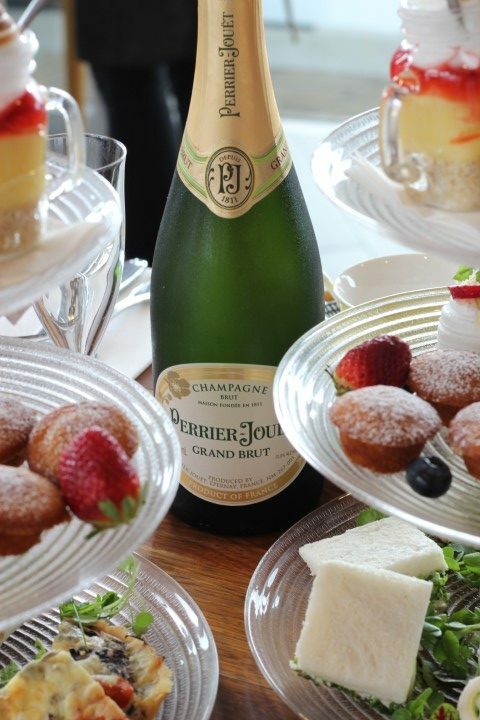 Bookings are essential and our High Tea is available for a minimum of 2 people, Tuesday to Friday. 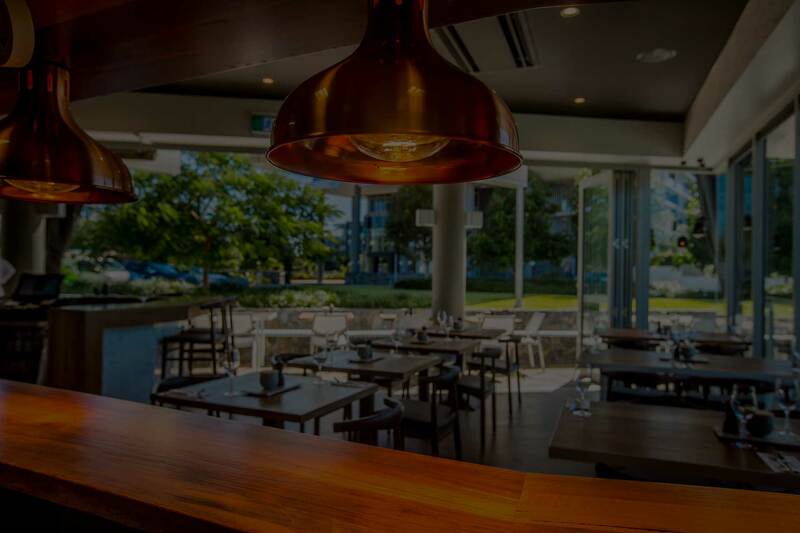 In order to ensure the freshest ingredients, we require 48 hours notice of your booking. 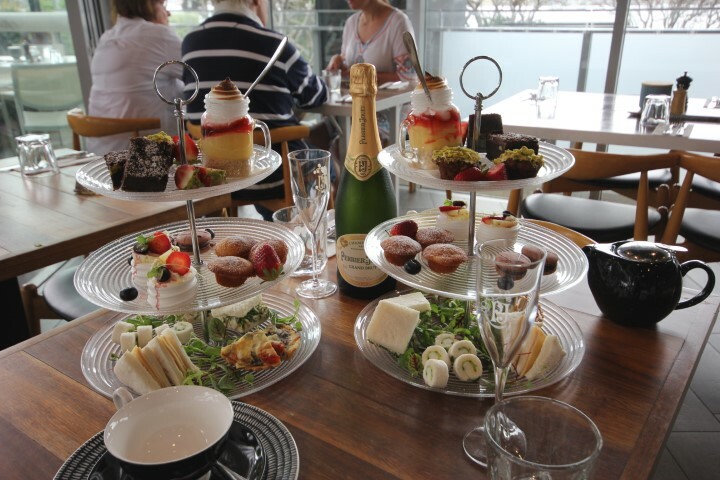 We can happily accommodate larger groups as well. 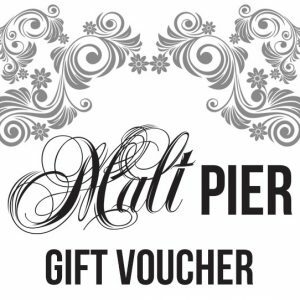 Malt Pier is available for hire for functions and events. Have a look around with our virtual tour and explore the space! 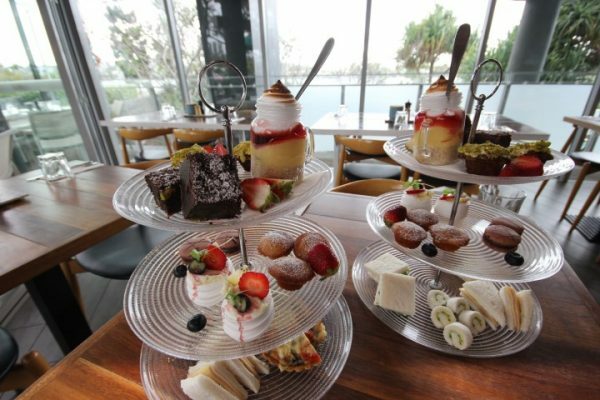 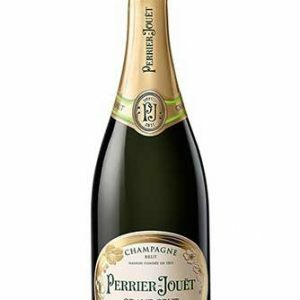 We can accommodate up to 50 people for a seated event or 80 people for a canape and drinks style function. 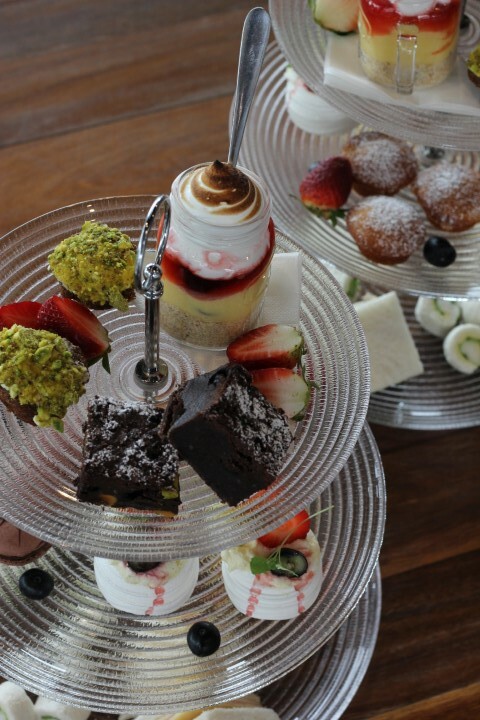 Don’t hesitate to get in touch to discuss catering options and how Malt Pier can host your perfect function. 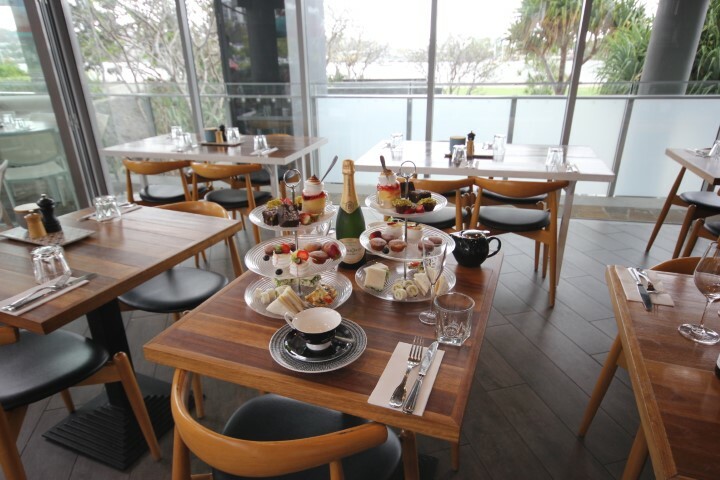 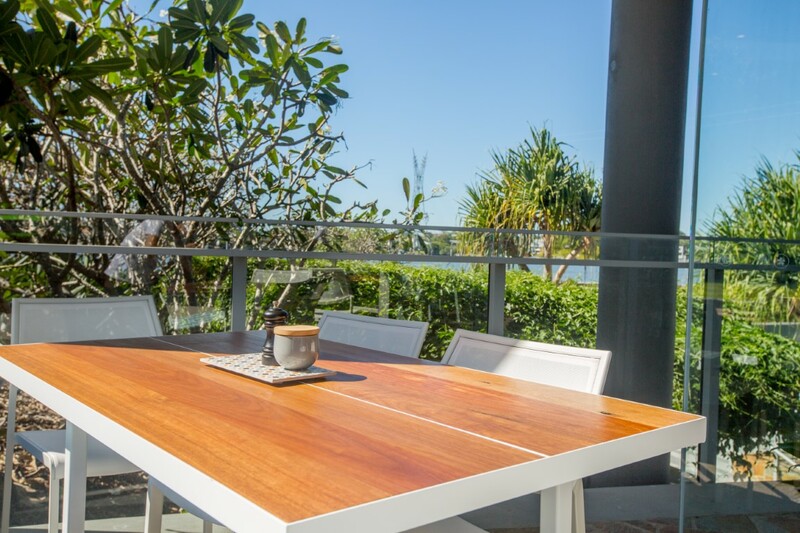 Discover a wonderful dining experience, right on the Brisbane River at Newstead. 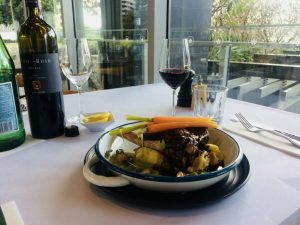 We’re open Tuesday to Sunday.